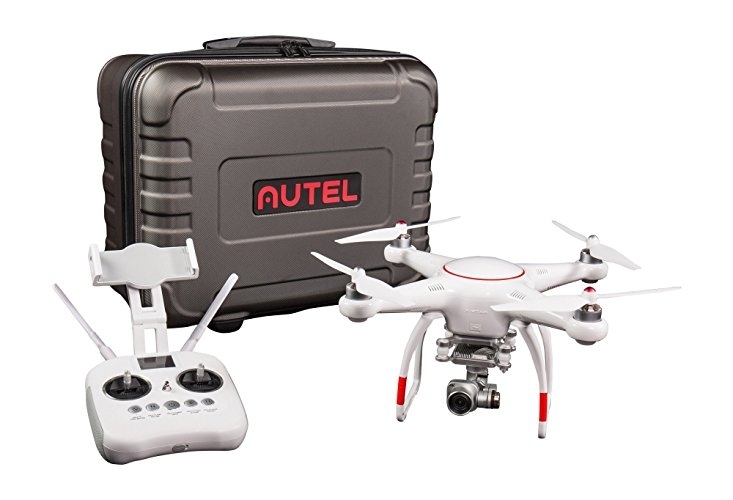 The Autel Robotics X-Star Premium features a top of the line 3 axis stabilized video camera capable of 4K without the complexity of a cinema-grade drone. 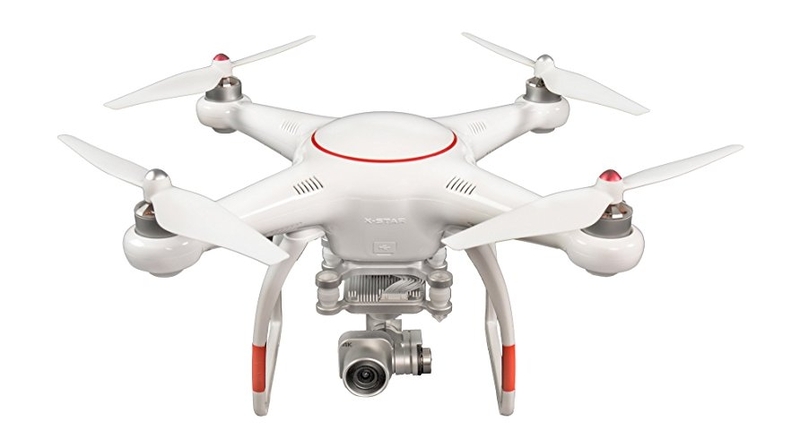 The autopilot takes the challenge out of flying, allowing the user to focus on getting the best shot. 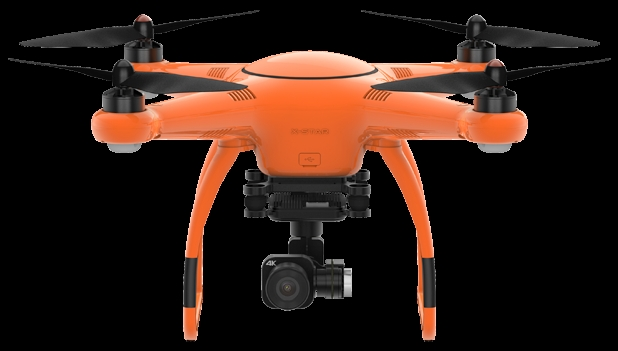 The system includes a tablet computer which provides a live video feed from the drone to line up your shot. 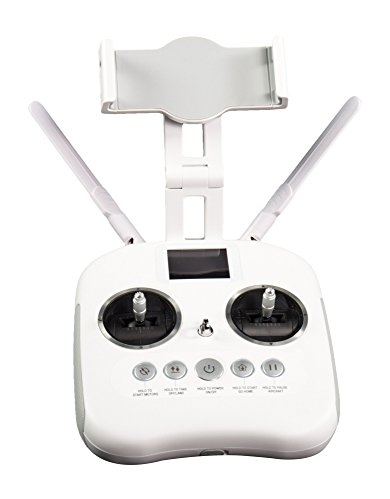 The tablet attaches directly to the controller to allow the pilot to operate with ease and mobility. The kit includes a total of 4 batteries, providing 25 minutes of flight time each. That's nearly 2 hours of flight time without any recharging! 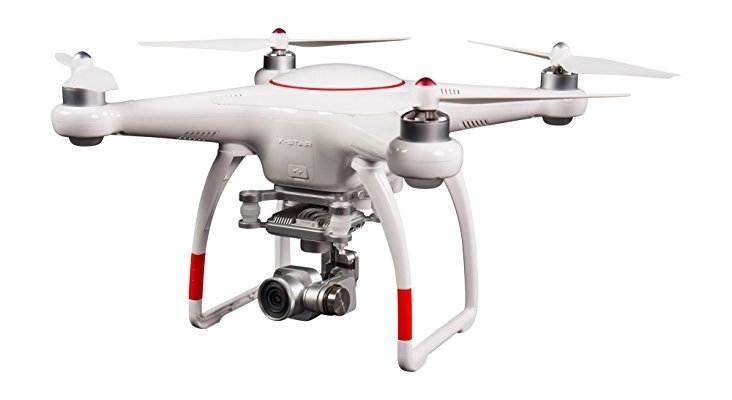 YouAV is a small Aerial Photography service offering a birds-eye view to customers for use in real estate, agriculture, surveying, and event publicity. I am an Aerospace engineer who loves RC aircraft and Photography. My business combines my two greatest passions, allowing me to provide the best aerial experience possible for my customers.